Frequently Asked Questions (FAQ) - Datacom Sales & Associates Inc. This is where you will find answers to some of the most common questions prospective customers might have. Check out the examples below. What is a manufacturer’s Representative anyway? Manufacturers’ representatives are independent salespeople selling for multiple companies. Reps are the cost-effective outsourced alternative to hiring a factory-paid sales force. How does a manufacturer’s rep work? We represent multiple and complementary products and services. We represent complementary, non-competitive companies. By representing multiple companies, we offer multiple problem solutions. We operate as businesses in sales, not as salespeople in business. What are the values brought to the customer and to the manufacturer by a Manufacturer’s Rep? Manufacturers’ representatives act as customer advocates with the companies they represent. Selling through independent manufacturers’ reps is more cost effective for the manufacturer or service provider. We offer the customer multiple solutions to their problems. The customer spends far less time working with a manufacturers’ rep than with multiple direct salespeople. Intrinsically, manufacturers’ reps create long-lasting relationships. Direct salespeople are often on the move as they are promoted to bigger territories or new responsibilities. People buy from people they know and trust. We as manufacturers’ reps work hard to earn reputations as trusted problem solvers. What does data and network cabling cover? Data and network cabling relates to the nature by which data is transmitted. You can probably guess this means lots and lots of cables, among other things. Network cabling refers to how you send data both within and outside your system. Copper and optical fiber are the primary methods of data transmission, but sending data frequently involves wireless sources too. What can I expect from a fiber installation? Installation consists of direct buried fiber optic drop cable being run from a designated hand-hole along the right of way near the customer’s home directly to the customer’s premises. Installers will use care to choose a sensible path for the drop cable, avoiding properly buried electrical and water lines. Once to the house, the cable may be installed on the first floor of the home in a suitable location . This may be accomplished by entering the crawl space or through an exterior wall. What are some of the most sought-after AV technologies for businesses today? Businesses are exploring many other avenues of increasing engagement among employees and customers, too. Digital signage, particularly interactive displays, can be found in malls, restaurants, and more. The move to interactivity pays dividends by offering advertisement space and giving people an opportunity to physically engage on your property, creating a relationship between you and the viewer. 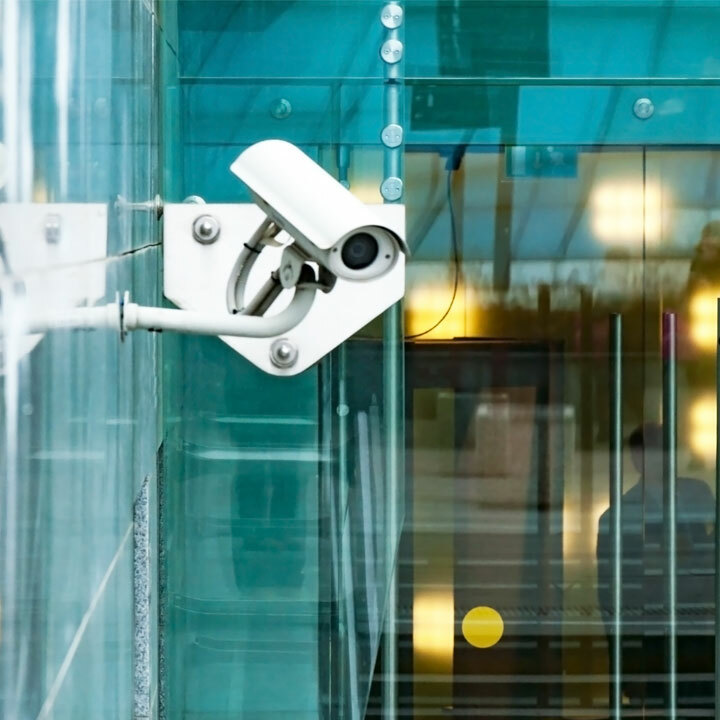 Why do I need video surveillance for my business? Integrating your surveillance with video analytics or access control can provide you even greater influence over your property by controlling the flow of visitors, ensuring better criminal identification, improved loss prevention, and giving you unparalleled control. What kind of services does a data integrator provide? Integrators can offer their clients complete data and networking solutions, including computers, network equipment, wireless, wired solutions, and software solutions. Datacom works with these specialists to provide industry leading infrastructure to support the networks they design and commission for their clients. Send us an email to be part of our mailing list. Get latest updates and services. Datacom Sales and Associates services as the structured cabling and security solutions representative for the following industry-leading manufacturing companies throughout the United States and more. © 2018 Datacom Sales & Associates. All right reserved.